When the Shenzhen based company, OnePlus first entered the smartphone industry, it took the world by surprise. 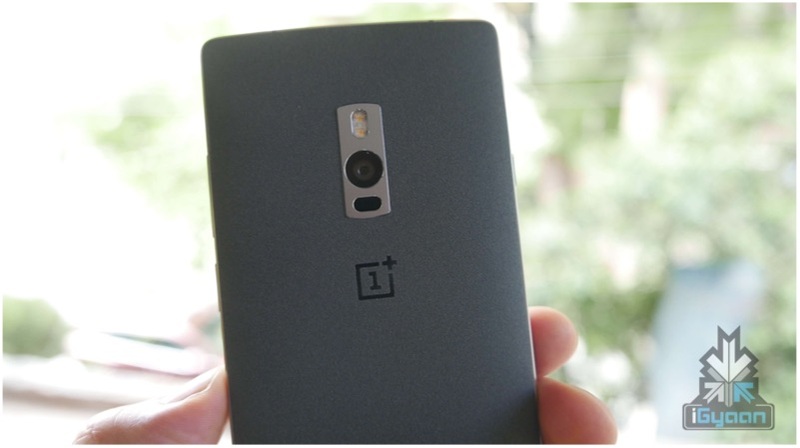 The company launched its “flagship-killer”, the OnePlus One in India on 2nd December 2014. It was the first smartphone under the Rs. 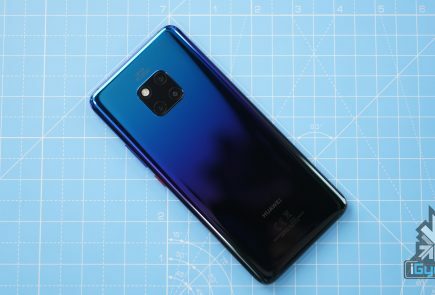 30,000 price bracket which offered flagship-like features. The smartphone had two versions of Android 4.4.2 KitKat, a CyanogenMod 13 variant and an OxygenOS 2.1.4 variant. Currently, OnePlus is among the top smartphone brands in India. The recently launched OnePlus 6 sold close to Rs. 10 Crore worth of smartphones in the first ten minutes of the sale. Now with the rumours of a OnePlus 6T possibly launching soon, here is a list of top ten feature we’d like to see in the smartphone. 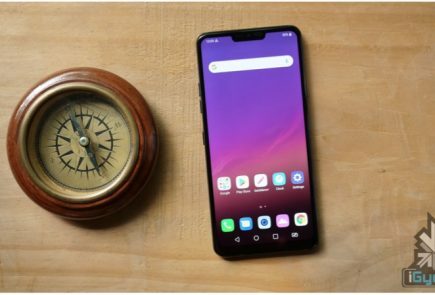 Oppo and Vivo are leading the industry with their first no-notch and almost all-screen display smartphones. 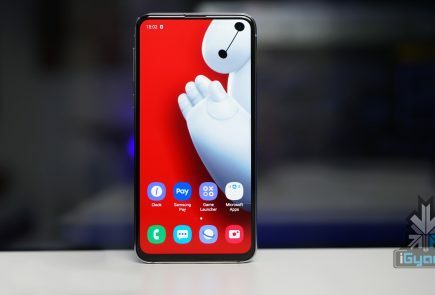 Both the Oppo Find X and Vivo NEX managed to sport a notch-less display and achieve a screen-to-body ratio of over 85%. This is something that even the iPhone X could not achieve. The display of both the formerly mentioned smartphones makes for a good movie watching experience. Hence, a notch-less display is among the top 10 feature we would like to see in the OnePlus 6T. According to the recent rumours, OnePlus 6T might feature a pop-up front-facing camera. 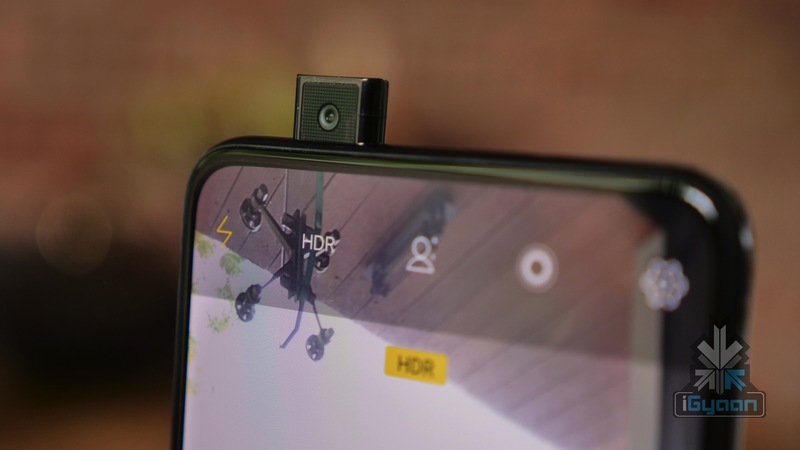 While the Pop-up camera is the best way to achieve a notch-less display, we would still like OnePlus to come up with a better alternative. For instance, the Mi Mix 2 featured a bottom-chin mounted sensor. Although, this lead to the smartphone featuring a bigger chin, it still is an area the company could explore. While the OnePlus 6 has a considerably good speaker, it still tends to sound tinny at high volumes. Whereas smartphones like the iPhone X, Pixel 2XL or the Galaxy S9 Plus have a great stereo speaker setup. The issue with having a single speaker like the OnePlus 6 is its placement. When the phone is held in the landscape mode, the user’s palm tends to cover the speaker leading to a muffled sound output. A stereo speaker on the other hand, uses two separate speakers so you get relatively better output even with one speaker covered. Despite having a pop-up camera, the Vivo NEX also features an in-display fingerprint sensor. While many claim that a face-unlock is safer than fingerprint sensor, the latter comes in handy to easily access the phone. Among the top 10 features an in-display fingerprint sensor is also something we would like to see on the OnePlus 6T. The face unlock on the OnePlus 6 is considered to be one of the fastest. However, it is nowhere close to being as secure as the Apple Face-ID. 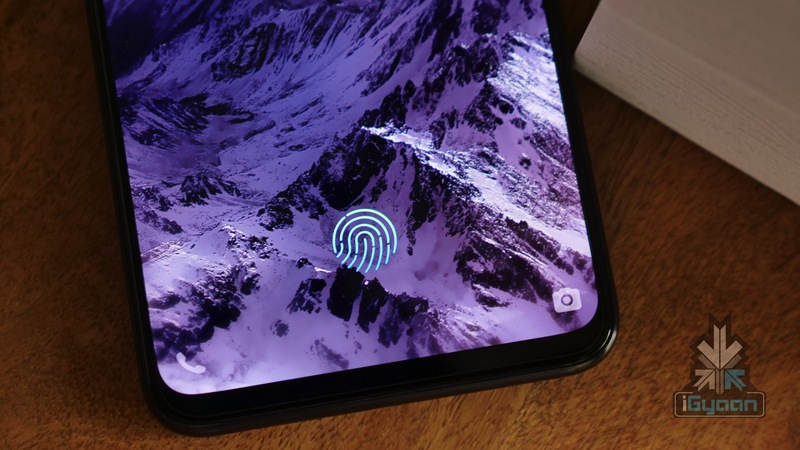 In fact, there have been cases where users were able to access a OnePlus 6 just with a photograph of the smartphone’s actual owner. Hence, a 3D face-unlock is among the top 10 features we want to see in the OnePlus 6. A 3D face-unlock would not only be more secure but also work well in low light conditions. A 3D face unlock works by using a combination of hardware and software. It uses both cameras and a few other sensors such as infrared to get a 3D scan of the subject’s face. The face unlock mechanism on the OnePlus 6 is a 2D recognition system, which is considerably less secure. Corning recently announced their new Gorilla Glass 6. The new glass panel is not only more durable than the Gorilla Glass 5 but also has customizability options. Which means, manufacturers can choose to give any type of texture to the glass panel that they would like. 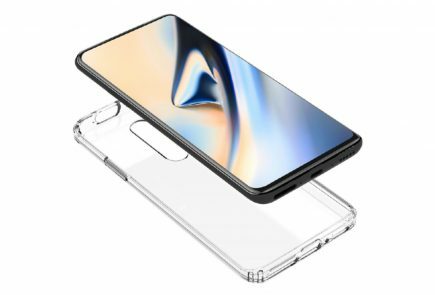 If OnePlus 6T features a Gorilla Glass 6 panel for both the front and the back, then we could expect some other colour and texture variants of the smartphone. Hence, this is among the top 10 features we look forward to seeing in the OnePlus 6T. When the OnePlus 6 launched, everyone expected that the smartphone will have a IP (Ingress Protection) certification since rumours said that it will be water-resistant. Although the rumours about it being water-resistant were true, OnePlus did not mention if there was any IP certification for the smartphone. Despite not having an IP rating the smartphone is water-resistant under rainy conditions or if it takes a plunge in puddles. 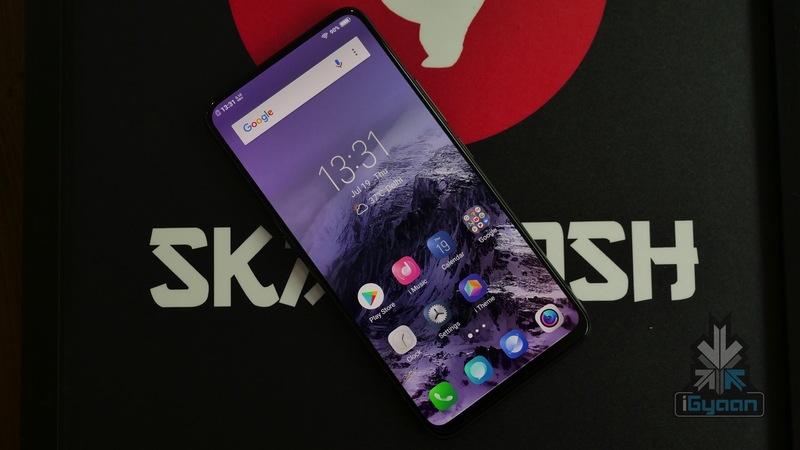 However, an IP rating, which is an international standard of measuring how effectively a smartphone is sealed and protected against external elements like dust and water. While IP68 would be appreciated for the OnePlus 6t, we would also be happy with IP67. OnePlus is among the few companies which have not yet ditched the headphone jack from their smartphones. Even their latest flagship, the OnePlus 6 has a headphone jack. But since OnePlus launched the bullets wireless , there exists a slight possibility that the may remove the headphone jack. While Bluetooth earphones are relatively more portable than wired headphones, the level of details a good-quality wired headphone can provide is far superior than a wireless headphone. Also, most people own earphones with a 3.5 mm plug and would not want to buy a new earphone especially if they own a premium pair of earphones/headphones. 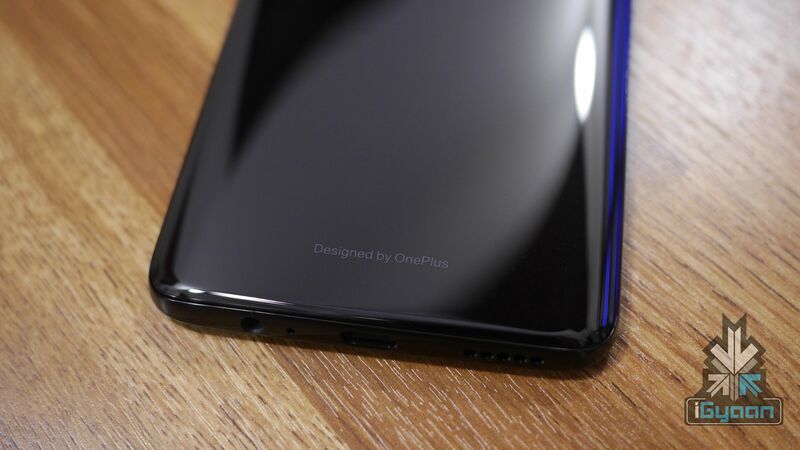 Hence, a headphone jack is among the top 10 features we would like to continue to see in the OnePlus 6T. Even though OnePlus 6 has a considerably good camera setup, it still lacks the finesse seen in the cameras of Pixel 2, Galaxy S9 and even the iPhone X. What is worth noting is that the latter devices are significantly more expensive than the OnePlus 6. However, we still think that OnePlus could do slightly better job in the camera department, along with motor improvements in the camera app and software. 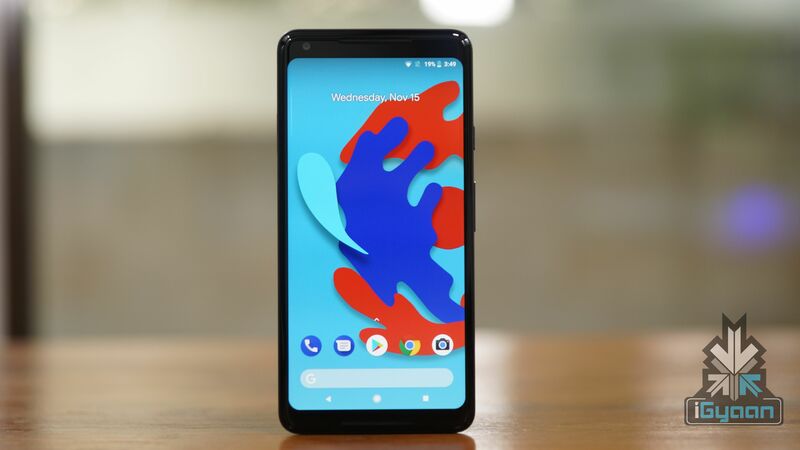 The company recently release the Google Camera replacement for the OnePlus 6, which could be a step in the right direction for improved camera capabilities. 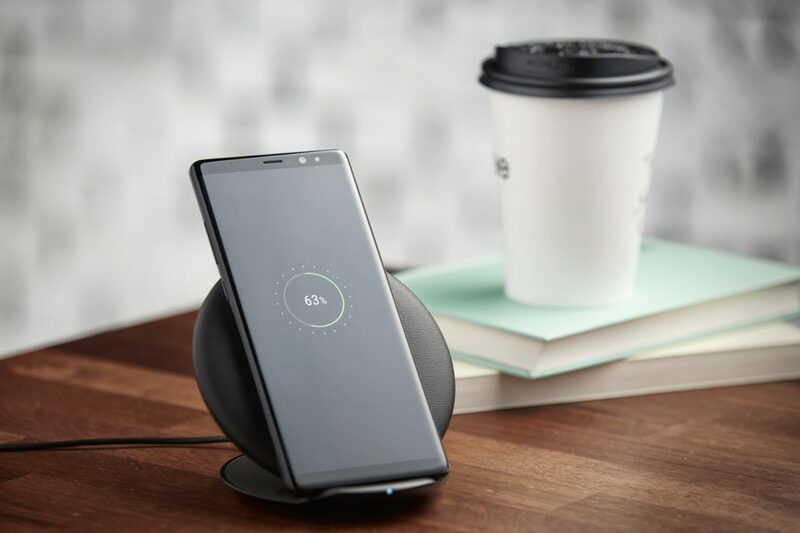 While Oneplus has stayed away from this feature due to their dash charging, a wireless charging feature may not be difficult to add. The feature will be well received by customers and OnePlus fans. The OnePlus One launched with a sandstone finish for the rear panel. 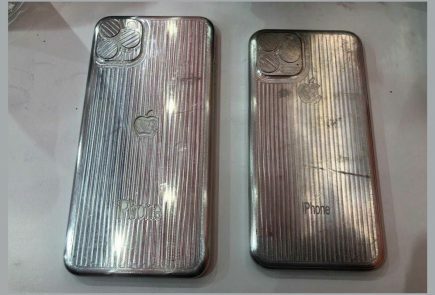 It was the first that any company had ever thought of launching phone with such a textured rear-panel. 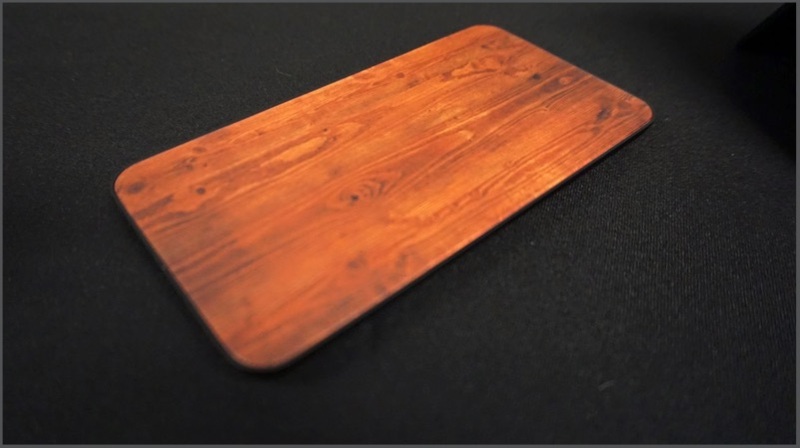 The company later discontinued the sandstone panel after the OnePlus 2 but offered it as back panel covers. 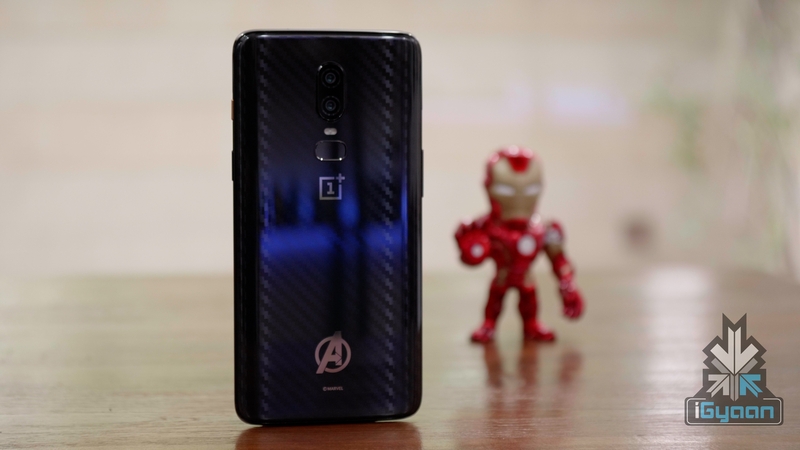 We would like to see the sandstone rear panel make a comeback with the OnePlus 6T even if they do it for a limited run. OnePlus 6T will likely launch in December this year. 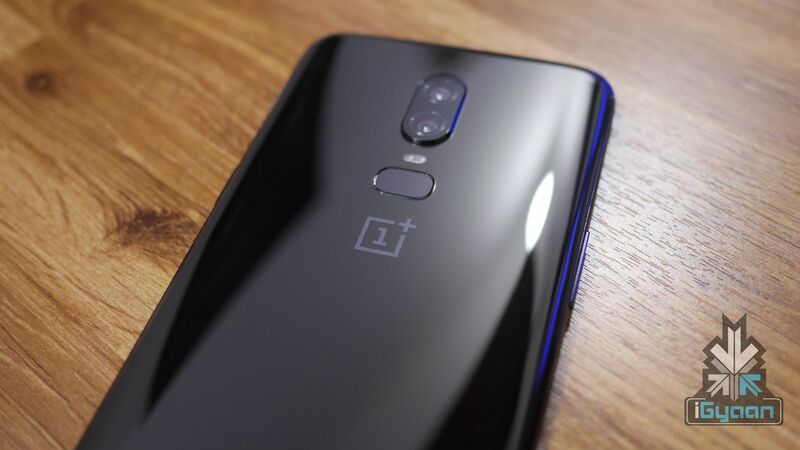 However, in an interview, Carl Pei, co-founder of OnePlus said, the company might not release a OnePlus 6T unless there is something new to offer. This is good news for people who bought the OnePlus 6 and would like to enjoy their smartphones for a while before the company replaces it with the T variant. 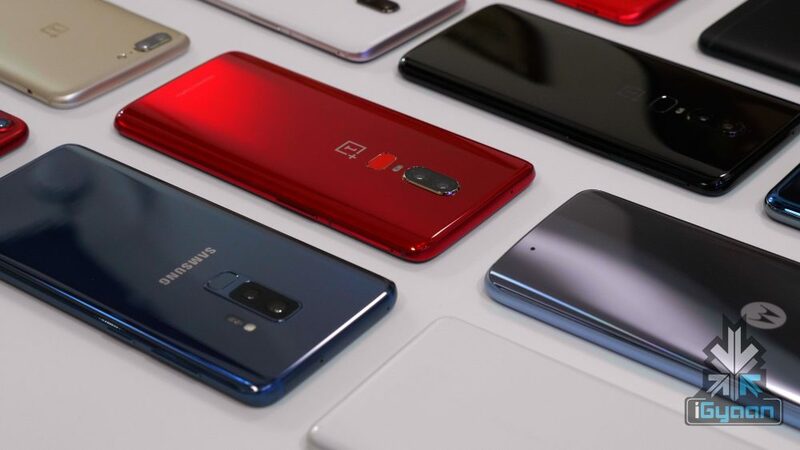 However, OnePlus has been releasing T variants of its smartphone since the OnePlus 3 so it is highly-likely that the company will release a OnePlus 6T as well. The only question is, how soon and how many of these features will the smartphone have. Have a feature you would like to see in the next OnePlus device. Let us know in the comments.